In this scenario, IPAC is putting together a dedicated page on its website which would serve as a platform for contributions from academicians, learned experts, religious/faith leaders, policy makers and simply concerned citizens. The page will bring forth several ideas – as blogs, Q&A- and contending positions on the contemporary issues in the country. It will involve discussions on a wide array of themes ranging from good living, harmony, national integration to informed opinions on different tenets of all the major faiths practiced in the country – in particular, Hinduism, Islam, Sikhism, Christianity. The panel of these experts will be writing on these subjects and the page would be regularly updated with the same. IPAC believes that strategies to prevent radicalism, manage or resolve violent conflicts can succeed only if these are analysed by informed people who can throw light on the real tenets and meaning of religious practices. Peace processes involve a series of negotiated steps to prevent radicalisation and conflicts and to build sustainable peace. Therefore, as mentioned above, IPAC will work with practitioners, academicians, former officials to understand how to effectively manage or facilitate such processes. Your thoughts, comment and feedback on these issues, and their blogs are welcome and would be appreciated. Ghulan Rasool Dehlavi – He is an independent write and columnist who is well versed in Islamic Studies and comparative religion. He is also known for his work as an Arabic – Urdu – Hindi author and commentator. 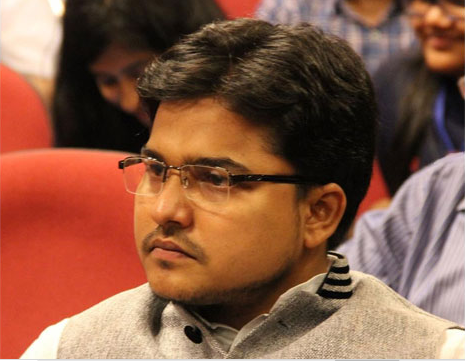 Presently, he is a Doctoral Research Scholar at Centre for Culture, Media & Governance, Jamia Millia Islamia, Central University, New Delhi India. Faiza Abbasi – She is an academician, an environmentalist, a prolific writer who frequently writes on the issues of ecology, environment, and civic issues. In the past, she has worked many grassroots groups on various issues of human welfare. 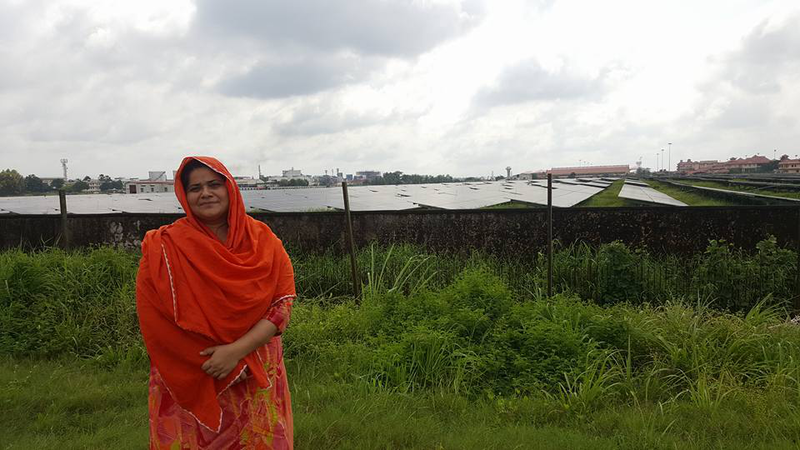 Presently, she is a faculty member at Academic Staff College, Aligarh Muslim University. Her blogs can be accessed at her face book page. Saroj Khan – She is an active civil society member, a woman activist who has been working with Muslim women on the issue of security, livelihood and empowerment for over ten years. She was one of the first persons to run a state level campaign against instant Triple Talaq in the state of Rajasthan. 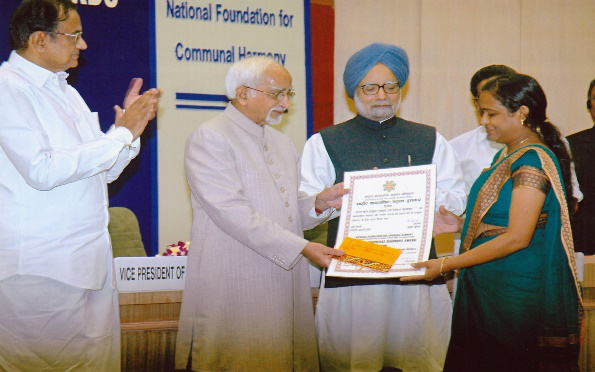 Saroj is recipient of National Award for Communal Harmony in 2010.